The Bosna Springs in Bosna-Herzegovina is a popular natural landmark that provides a tranquil respite from life. The Bosna Springs is a public park with a spring of the River Bosna. The park has well-made paths where you can walk or cycle and take a closer look at the bubbling streams and waterfalls. Near the park is a bridge on that is said to have been built sometime between 1530 and 1550. 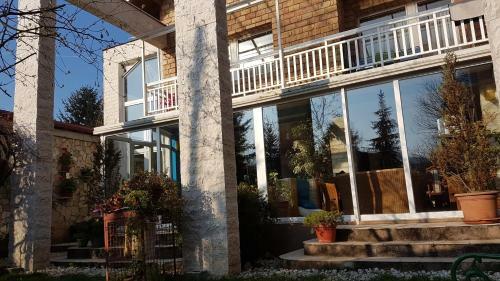 Stay near the Bosna Springs and you will also in close proximity of the airport. So you won’t have to worry about missing your flight. Read on to find out more about some of the best hotels and Airbnb vacation rentals in the area and book your room today! I am a voracious reader, passionate writer and a love of all things unique, colourful and exotic.